Thanks to the ease and low cost of acquiring a marriage license, Las Vegas is considered the Marriage Capital of the World. 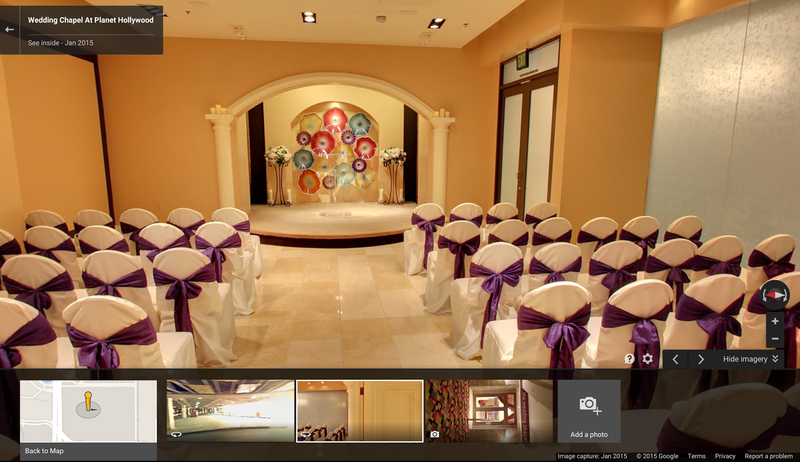 For many, Vegas weddings are a chance to be spontaneous and embrace the unexpected. 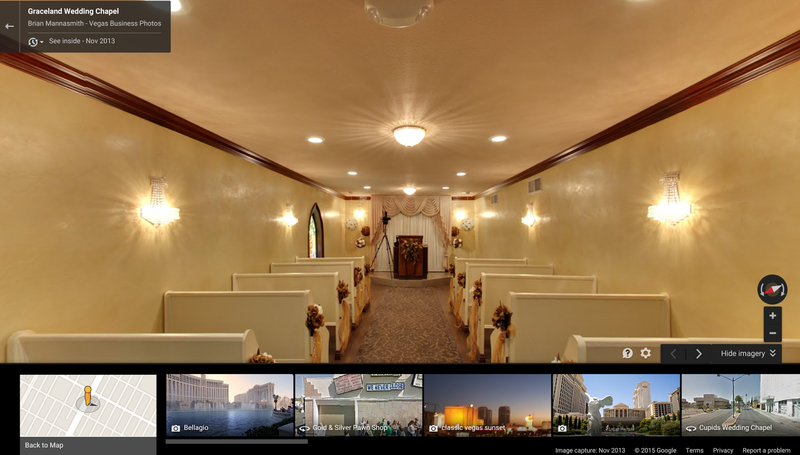 This Valentine’s Day, we hope you’ll say yes… and visit the chapels that make Las Vegas famous with Street View in Google Maps. Whether you're ready to take the marital plunge, walk down memory aisle, or just pique your curiosity, this collection is a fun celebration of romance—Vegas style.